Let's build a hope and a future together. Provides a home for orphaned and at risk children, including all meals, clothing, medical care, education, school supplies, life skills, and staffing needs, with lots of love, acceptance, and care. Provides classrooms, furniture, training materials and supplies, teachers and practical application. Because the heart of a tribal King was touched by the kindness of God, an entire community is being transformed. 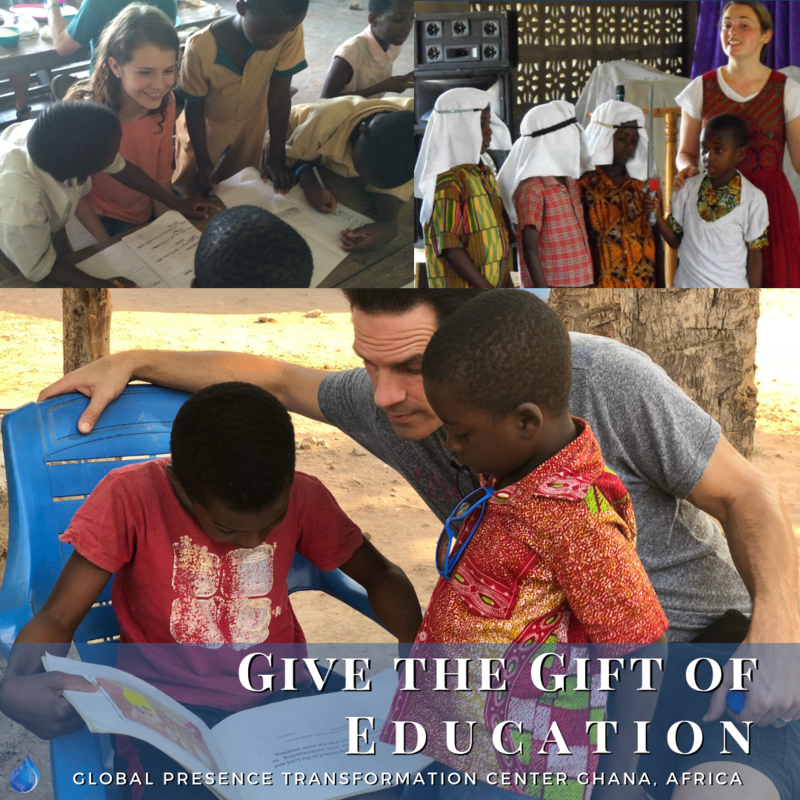 Global Presence established the Transformation Center in 2012, which now includes a Worship & Training Center, children's Hope Home, the first stages of a vocational academy, and soon-to-come will be a private primary school. The land was given to Global Presence by traditional chiefs who encountered God’s miraculous healing power when Steven Springer and the team prayed for them. Now, together with the local community, we are working to bring cultural transformation. We have hired and empowered 12 Ghanaian staff in various roles of the Transformation Center. We have taken into the Hope Home 30 children who were orphaned or at-risk; they are no longer rejected and abandoned, but are loved and empowered to live confident in the hope and future God has for them. 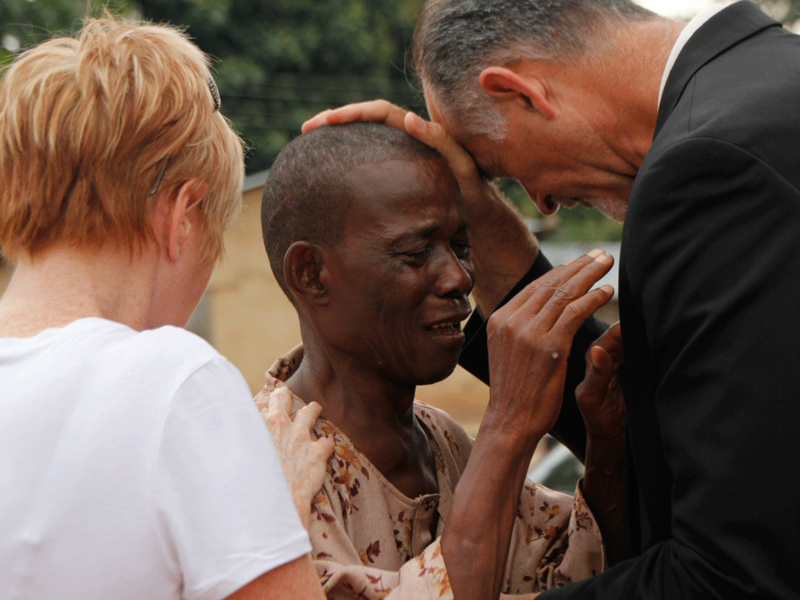 The presence of God is powerfully impacting Ghana. We have seen thousands of salvations and miracles, including a witchdoctor being saved and healed, a woman walking after 8 years in a wheelchair, a tumor falling off, a paralyzed man walking, blind eyes and deaf ears opening, and a baby being raised from the dead! We believe this is a prototype of more Transformation Centers to be established throughout the earth to disciple and transform nations. 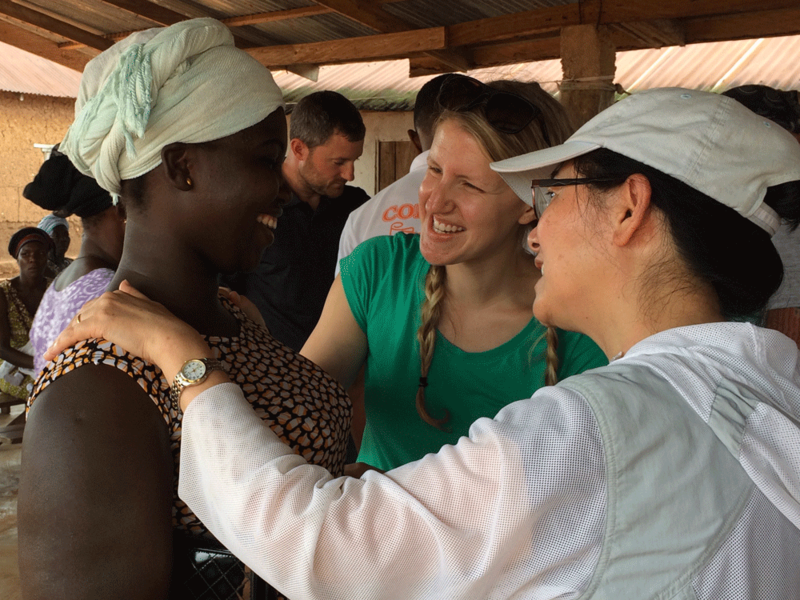 ​Thank you to all those who have partnered with this work in Ghana by giving financially, as well as those who have joined us in Ghana and served with your time, talents, and love. 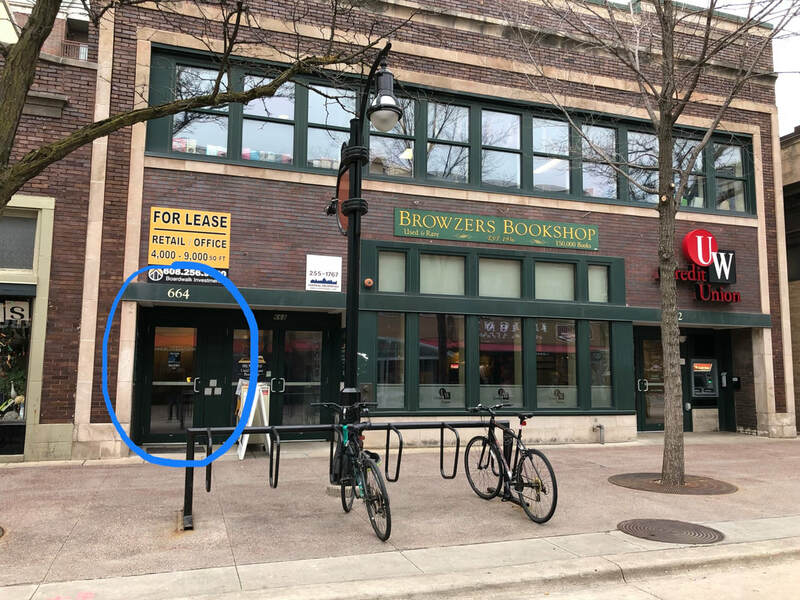 Transformer Donated & Electricity Connected at the Transformation Center! We now have electricity to power the entire Transformation Center! In addition to greatly helping with every day life, this is key for further development. Students from the community are learning a valuable trade through the sewing apprenticeship, the first of many trainings to be offered at the Transformation Center. 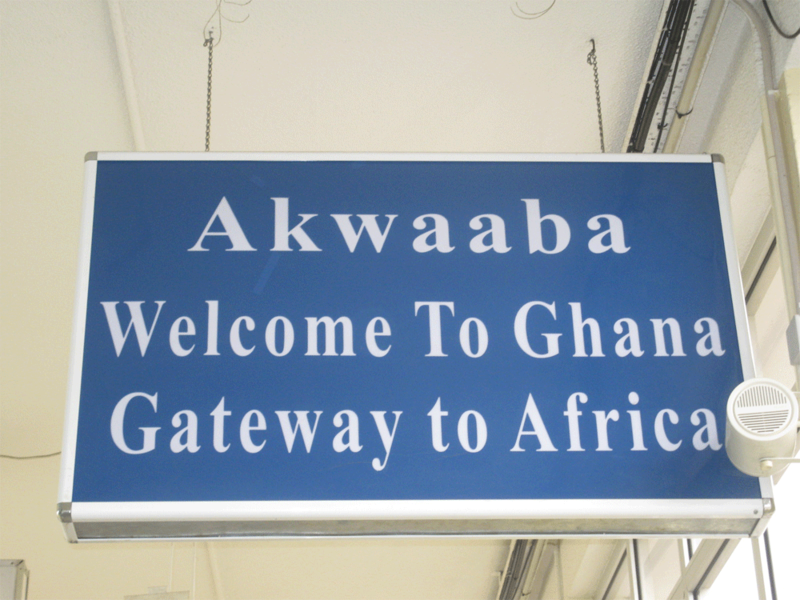 In 2011 a team from Global Presence in Madison, WI, first came to Gbefi, Ghana. As is protocol, the team sat before the chiefs and elders of the community to present the purpose of their mission. 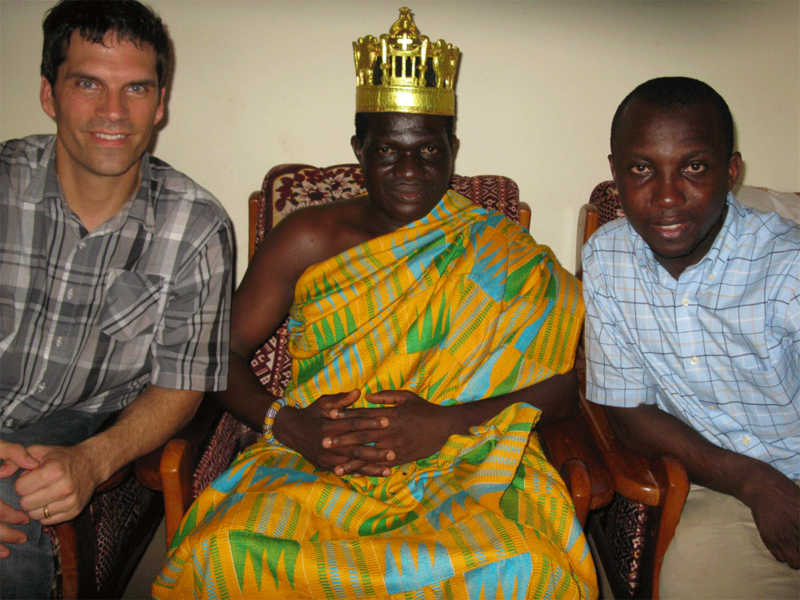 In this time, Steven Springer, Senior Leader of Global Presence, prayed for the Paramount Chief of Gbefi who was suffering from a severe lung condition. The chief was miraculously healed by the power of God! The chief wanted this same power to continue to impact his region, so he gifted Global Presence 50 acres of land. 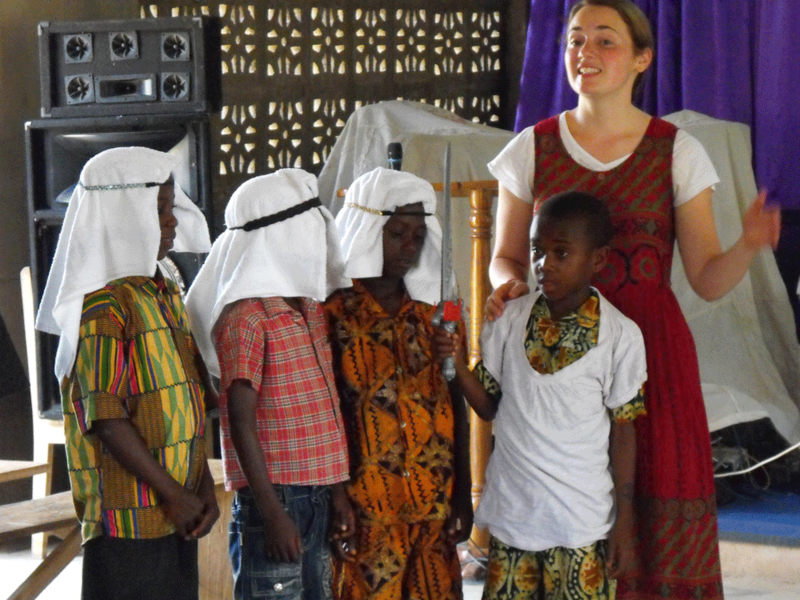 Global Presence has since developed the land to include a Worship and Training Center, Hope Home Orphanage, Private Boarding School and Vocational Academy. Everything flows from the Presence of God. Global Presence opened the first facility of the Transformation Center in 2013: The Worship and Training Center. Here people gather from surrounding communities to pray together, encounter God, and receive training. This place of God’s presence serves as the epicenter from which comes all other work and ministry of the Global Presence Transformation Center. In 2014, Global Presence opened the second facility: The Hope Home. 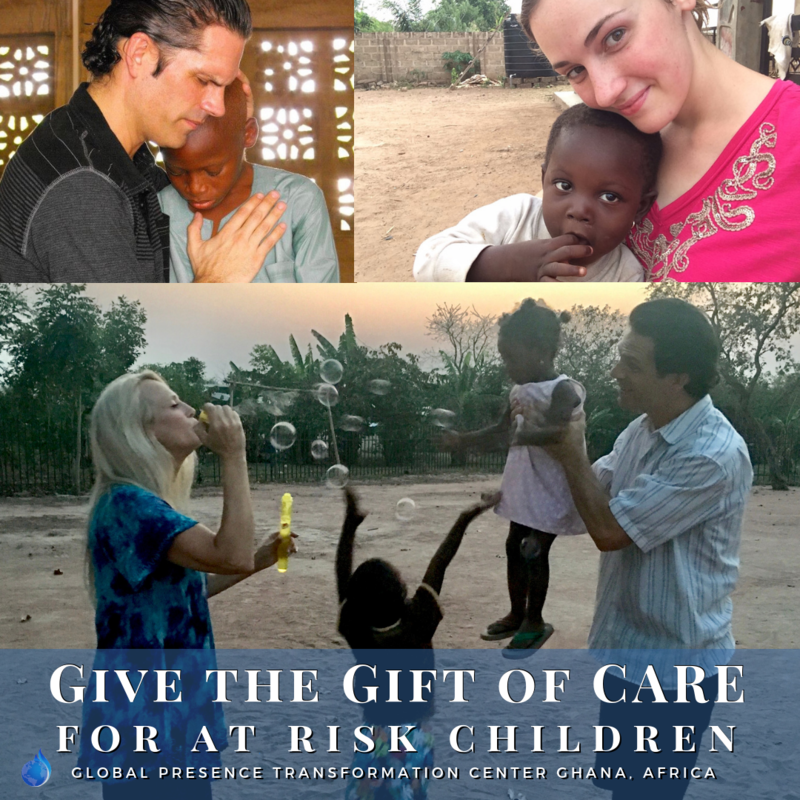 Global Presence has since taken care of 30 children. These children are no longer abandoned or rejected, but are welcomed into a family full of love, where they have found healing, nurturing, and a safe place to be celebrated for who they are. These children are now thriving emotionally, physically, academically, relationally and spiritually. Some of the children have risen from repetitive failing in school to the top of their class. 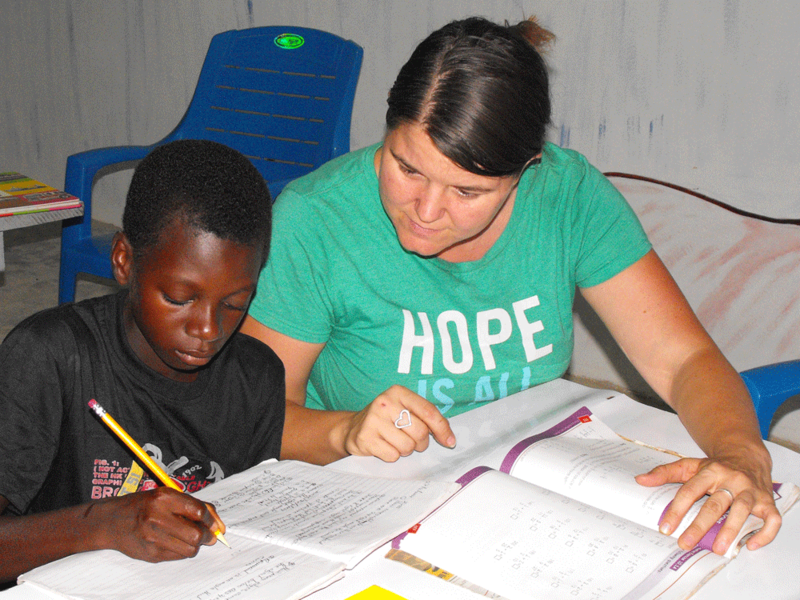 Among their academic accomplishments, they have learned to speak English (the national language of Ghana), to read and to write, and now have a strong basis for continued education. 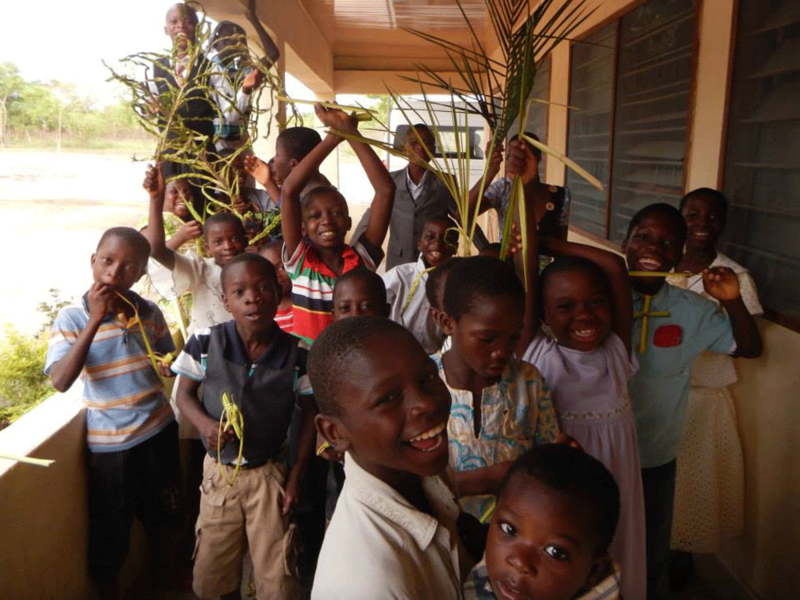 These children pray for the sick and see them recover. They are being raised in the fullness of God’s love and power. In expanding the Transformation Center, Global Presence has begun vocational training for the community with a sewing apprenticeship, the first of many valuable trade courses to be offered for continued economic development. Global Presence will also open a Private Primary School. This will be the first private school in the community of Gbefi and will provide invaluable education opportunities to even more children. Our goal is for the Global Presence Transformation Center to become self-sustaining through the agricultural development, the schools, and the businesses which will be a product of the Vocational Academy. As we develop toward this, we are currently sponsored by generous families and business from the United States.